A treasure trove of Air Force satellite data that can be used to spot wildfires, monitor climate conditions and do hundreds of other tasks could emerge from a curtain of government secrecy. Air Force Space Command leaders are working on plans to share data from Space-Based Infrared System Satellites controlled by airmen at Aurora’s Buckley Air Force Base and Schriever Air Force Base in Colorado Springs. 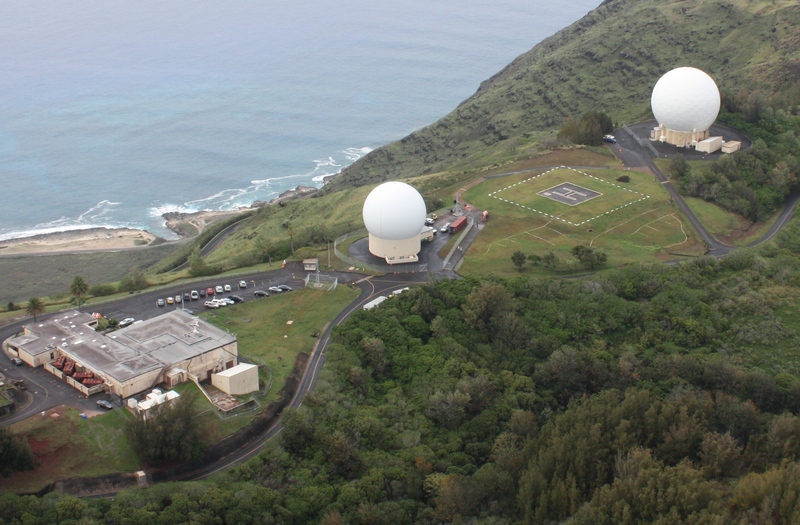 The effort is being led by Space Command’s Remote Sensing Directorate in Los Angeles, which also is looking at how to use the information for military intelligence. Colorado Space News – January 23, 2015 – Intelsat General Corp. is one of four companies awarded a contract by the U.S. Air Force (USAF) to study the viability of using commercial facilities and operations expertise for the tracking, telemetry and command (TT&C) of government satellites.